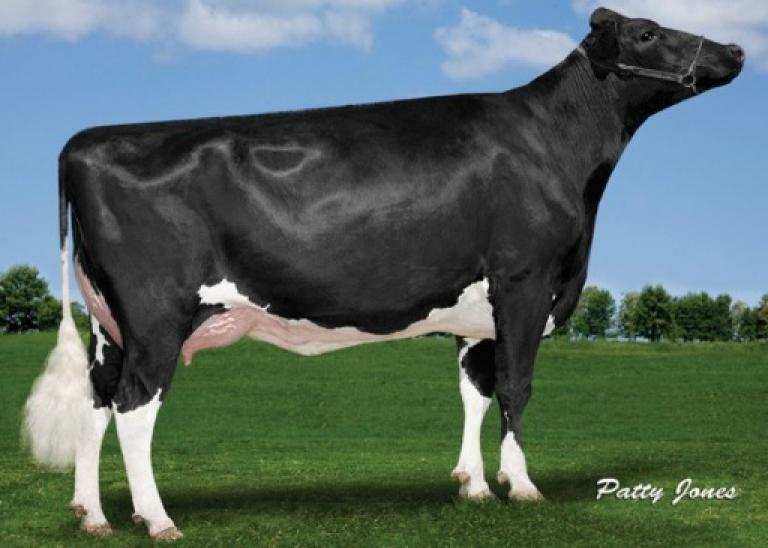 ONE of the HIGHEST Modesty available in the breed and one of the only >4.0 DPR, <2.80 SCS and <5.5% SCE ... tremendous, tremendous offering on a top GTPI heifer +2846 GTPI and backed by an OUTCROSS sire stack Modesty x Powerball P x Effect P x Custom. RARE FIND ... over +2800 GTPI Jedi with nearly +2200 lbs of milk, +80 lbs of protein and +2.2 DPR. Tremendous heifer and offering backed by a Denver x Midnight x Custom and deep maternal line from Clear-Echo 822 RAMO 1200. Early IMAX daughter sells ready to work! An extremely balanced index.. Scoring a GTPI+2748 and +893 NET MERIT$! She already has several brothers headed to AI Companies and her dam is the No. 1 Profit daughter in the Breed! Goes back to 9882, one of the most popular bull dams of the last decade! Heifer works well in IVF! FLUSH-AGE +2733 GTPI Modesty from the heart of the SAPPHIRE family sells! 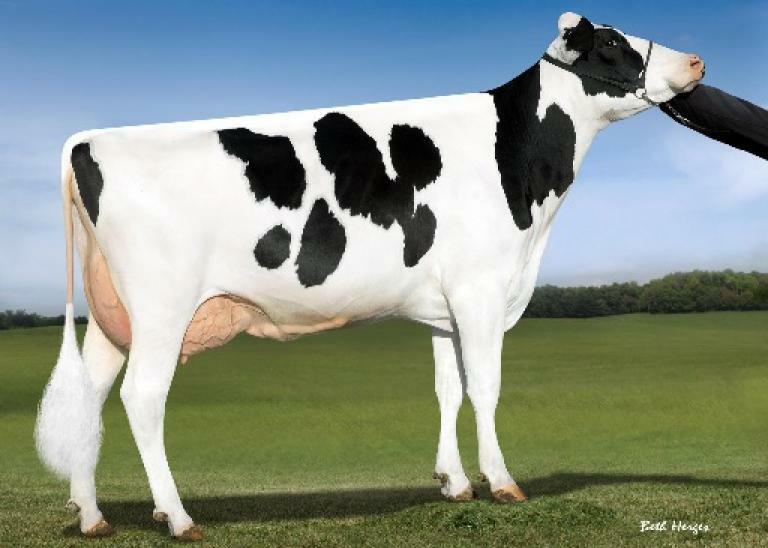 East scores +912 NM$, nearly 2 points on DPR over +1400 milk and a low 5.3% SCE... Modesty x Rubicon x Morgan. 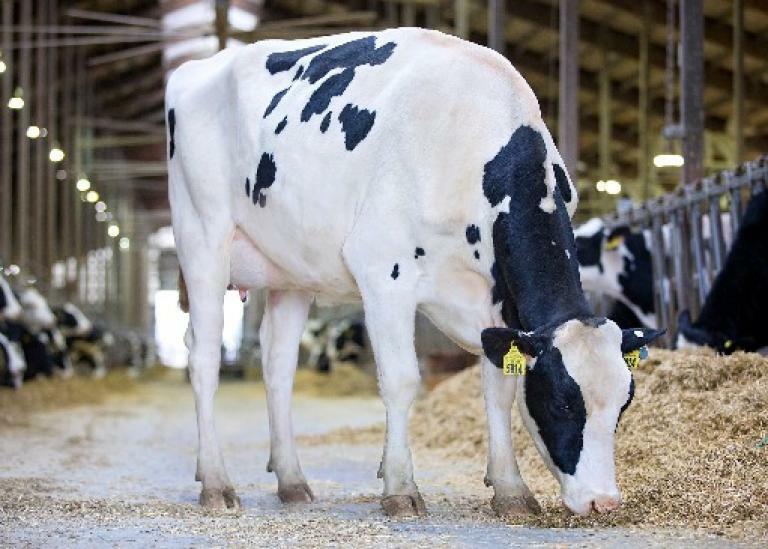 Bid last on this heifer from one of the industry's top cow families! Selling is the granddaughter to the top seller at the World Classic in 2016 for $270,000... OCD Supersire 9882! A Modesty scoring a GTPI+2772, over a +2.5PTA TYPE and +3.17PTA UDC. Balanced proof, high index transmitting cow family and she sells ready to IVF soon! Solomon Winter Calf READY TO RUN for the 2018 show season! Style and cut from the Promis family with numbers to boot PTAT +3.35. PICK YOUR FAVORITE! Selling CHOICE of two high type, balanced index King Doc daughters backed by the BARBIES! Doc Modern born October 2017 with a PTAT of +3.57 and over +1300 lbs of milk and low calving ease. Doc Model also born in October with a PTAT of +3.54, positive DPR and over +1100 lbs of milk. 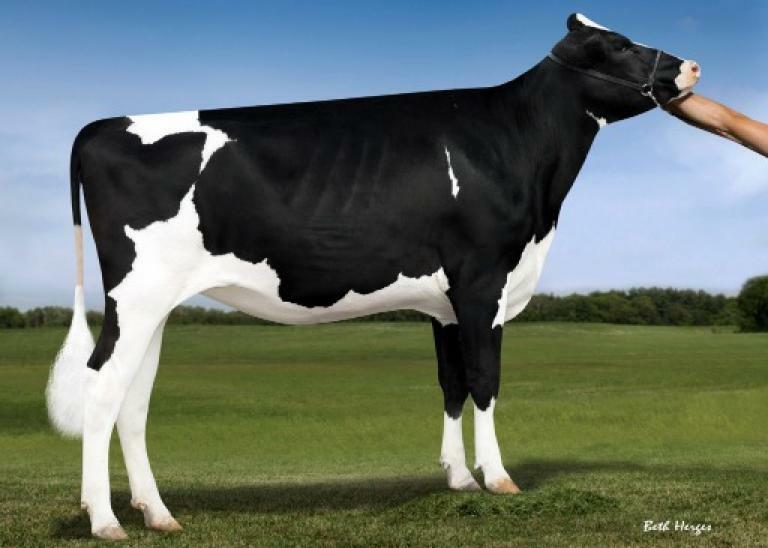 Dam by Monterey x Cashcoin x EX-92 Numero Uno x Bowser x Mac x Shottle x BARBIE! Top-Ranking VARIANT RED Heifer SELLS and she not far from Flush-Age! 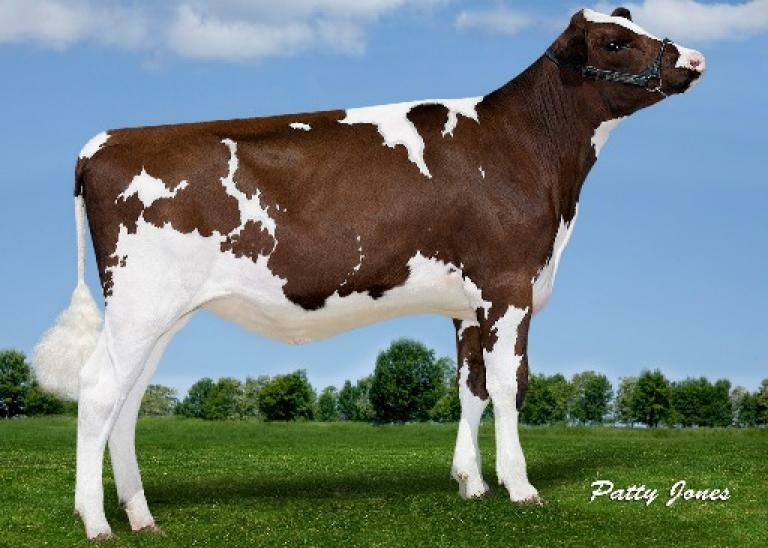 Take home this exciting and unique Red Modesty daughter that shows a tremendous proof. Her dam is just fresh with a gorgeous udder. Dam of the No. 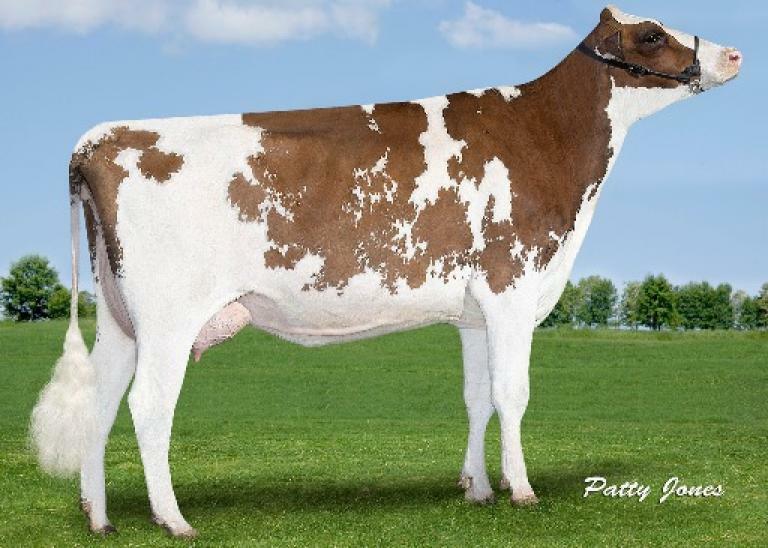 1 RED Heifer in Europe with numerous high offspring ... Delta Spirit RC sells pregnant with a GTPI of +2660 over +1750 lbs of milk, +60 lbs of protein and over 2 points of type. Calve her in and make chart-topping RED offspring. 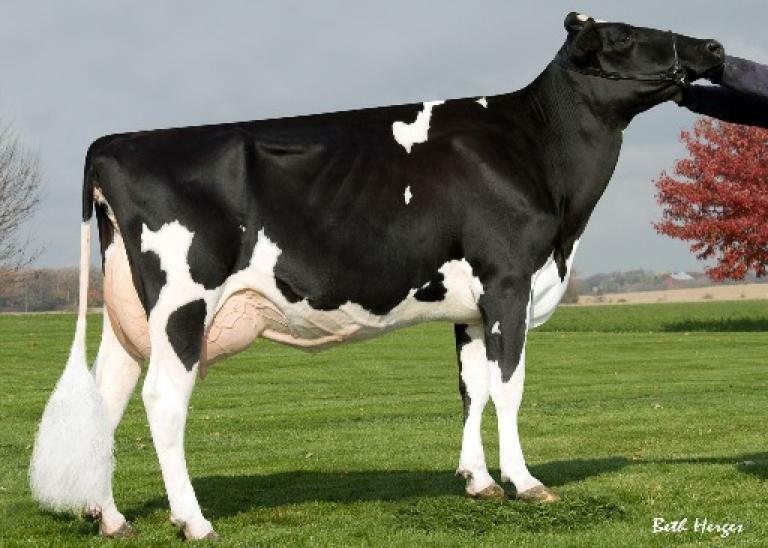 BONUS sells with package of 6 Splendid embryos. 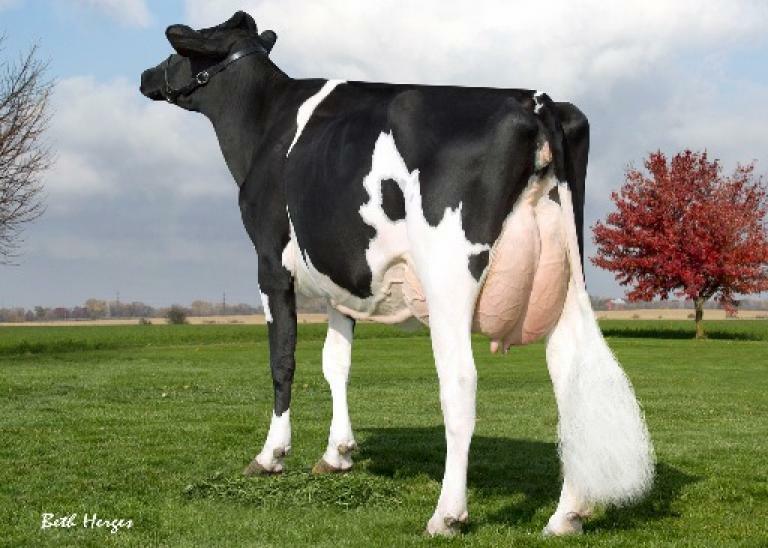 Modesty from Monica Planeta and Rudy Missys ... flush-age with a GTPI of +2653 and tremendous production +1662 milk, +100 fat and +63 protein. Bid last on this fantastic heifer from a big indexing maternal line! FLUSH AGE FRAZZLED daughter sells scoring a GTPI+2752, +1996 pounds of milk and +2.61SCS. UNIQUE SIRE STACK: Frazzled x Octoberfest x Moonray. She is from the same maternal line of the popular mating sires Flagship, Jedi, Jett, Pinnacle and MORE! Huge transmitting cow family! FLUSH-AGE CHARLEY with +2615 GTPI, 2.59 SCS and nearly 2 points on type backed by a young GP-81-2YR Delta followed by deep maternal line by to Bstar E Raven! Exciting Flush-Age Charley daughter with elite production numbers... Nearly 100 Fat and +70 PTA Protein, huge feed efficiency and positive DPR. Backed by a Denver daughter of the tremendous transmitter MAKEA! Early ACHIEVER daughter sells.. Scoring a GTPI+2722 and +921 NET MERIT$! She already has several brothers headed to AI Companies and her dam is the No. 1 Profit daughter in the Breed! 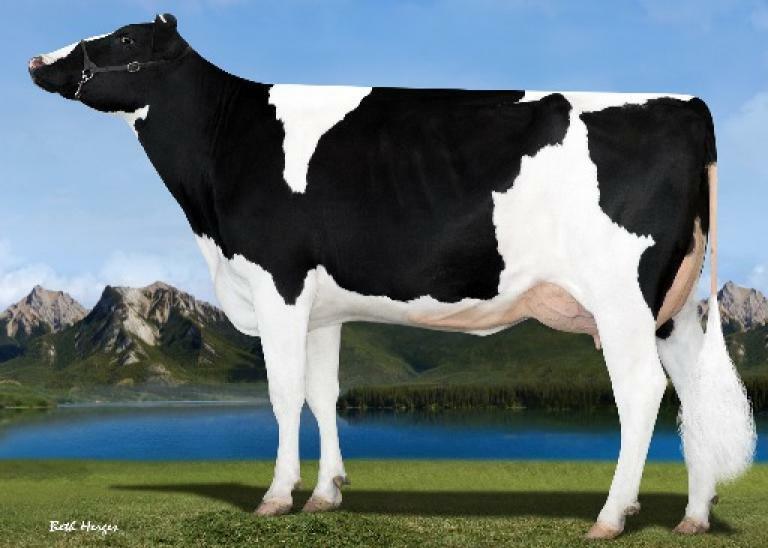 Don't miss out on this exciting Achiever daughter, she is negative for stature, 5.4% SCE, great health traits, high components and almost 2 points on UDC. A Modesty daughter sells scoring a GTPI+2644. 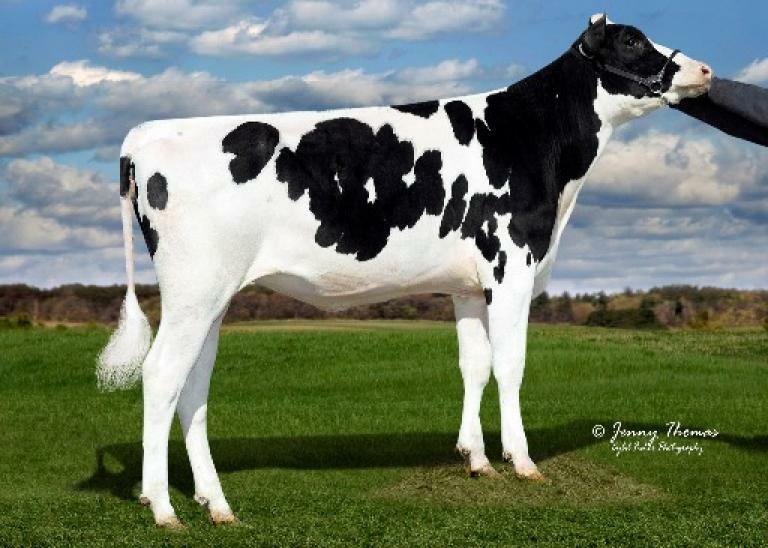 Maternal grandam has several sons in AI and goes back to the EX-91 2E GMD DOM Commotion Deanna. She has been flushed twice and averages 8 per flush! She sells confirmed PREGNANT to Rio! Almost READY to FLUSH... Backed by the huge performing Makea's! Dam of this EARLY Imax daughter has brothers at Select Sires, ABS Global, Semex and RUW! 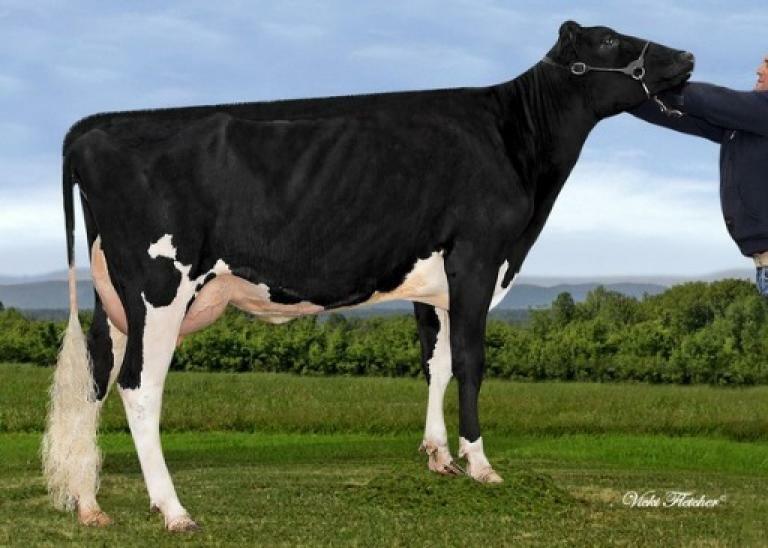 Lydia herself is an interesting heifer with a very complete profile, production, type and she can be on your IVF and Flush program SOON! LOADS of PRODUCTION ... 11/17 Bourbon daughter sells with +2646 GTPI, +1989 lbs of milk, +65 Protein, +1.7 DPR, low SCS and +1.72 PTAT. Deep maternal line from the Neu-Way Patron Allies! 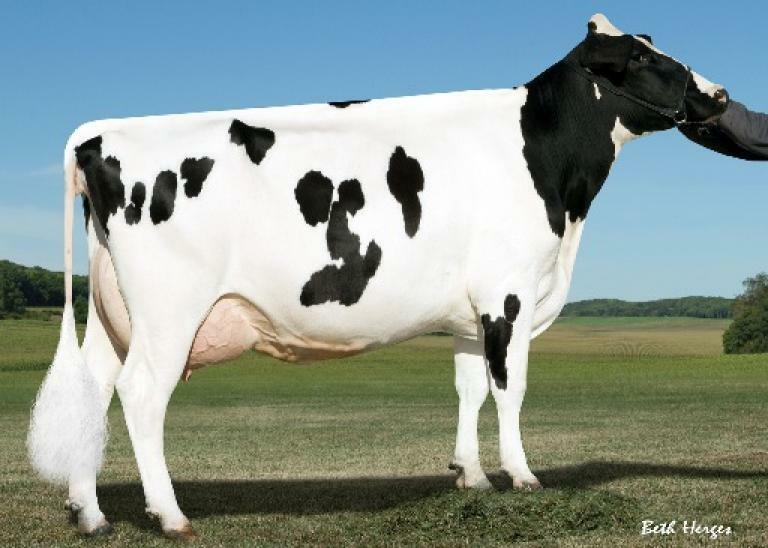 A Modesty daughter sells scoring a GTPI+2642 and over a +2.5 Udder Composites... She is out of a VG-85 Day x VG-87 Robust x EX-93 Planet back to EX-95 3E GMD DOM Windsor-Manor Rud Zip! Tremendous cow family and she sells PREGNANT to Folklore! From an elite cow family... 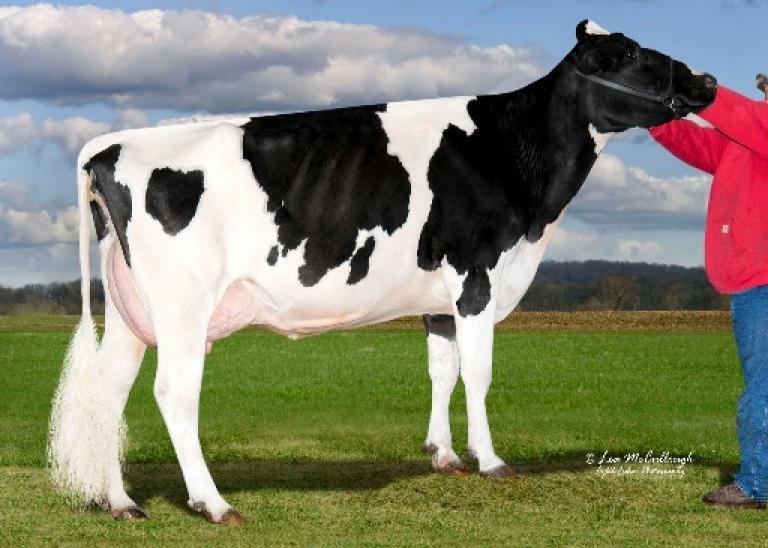 Selling is a December Solomon calf out of an EX-91 Gold Chip x EX-93-2E Champ Rae... Back to the ROXYS! She's a maternal sister to the Unanimous All-American Fall Heifer Calf and Junior Champion, World Dairy Expo 2015 Golden-Oaks Sid CHARLISE! READY TO IVF or FLUSH! Selling is an Unique RED Jedi daughter that ranks high on the list for Variant Red heifers. She carries elite health traits including 2.55 SCS combined with good components and a perfect linear. Don't miss out! Dam is fresh and is a barn favorite! Answer-PO heifer from a tremendous cow family! Born November 2017, Jasper sells with a GTPI of +2598 over +2100 lbs of milk, good components and solid type. Early FORTUNE daughter not far from flushing! 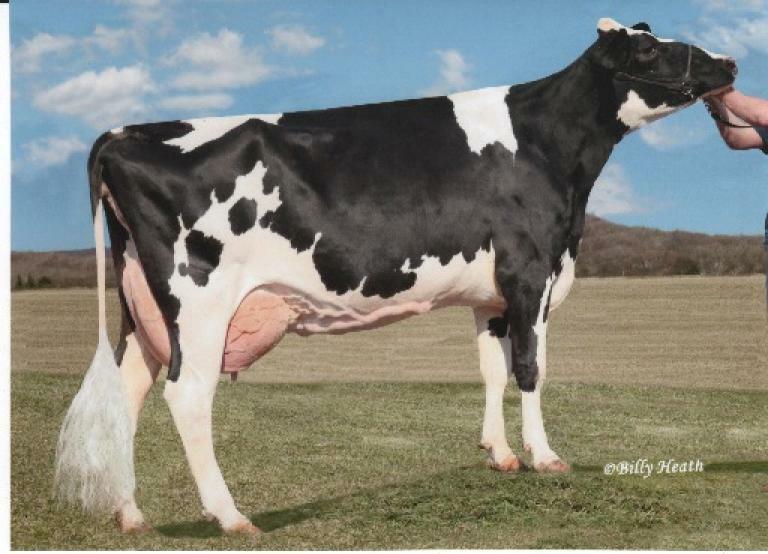 Thurler Cmfrt Fortune Amy has an exciting proof with +60 Protein, over 1,5 for Udders and Feet & Legs as well as +3.0 DPR! Dam is a full sister to Jedi Royal backed by a tremendous line of the Sully Shottle May family!